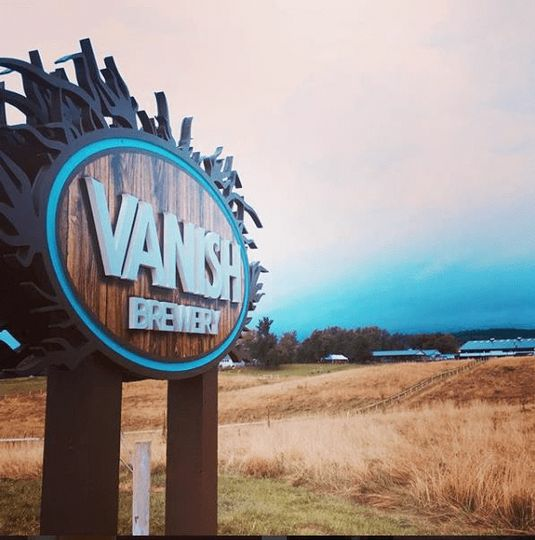 Vanish is a brewery wedding venue located in Leesburg, Virginia. 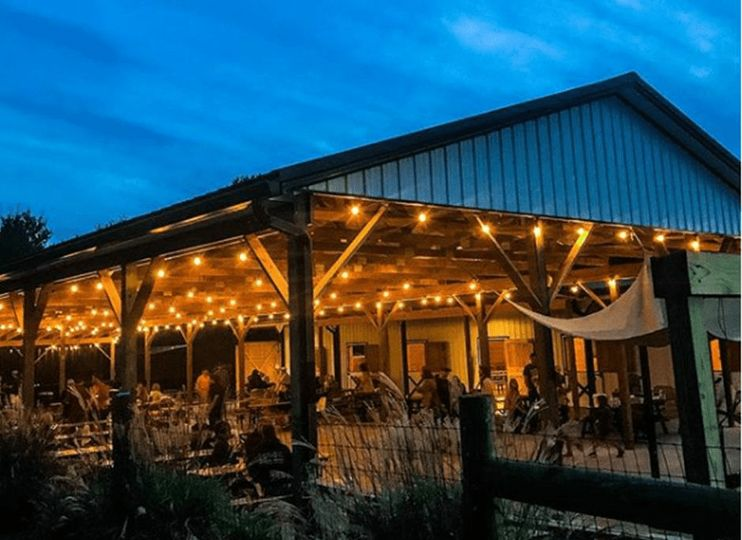 This family-owned farm brewery is set on 63 beautiful acres and is known for good beer and a laid-back vibe. 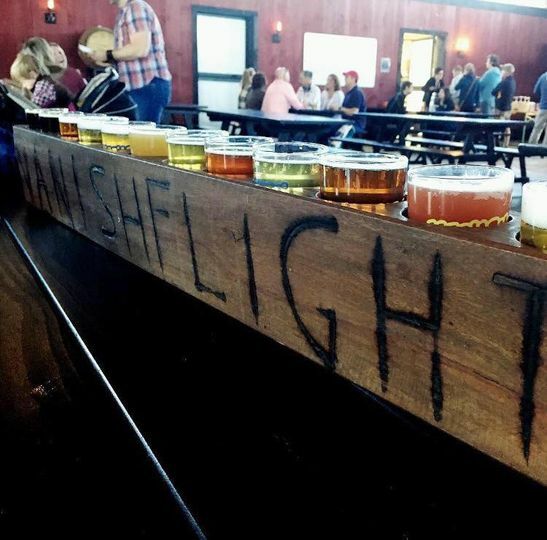 This venue features a massive Taproom with over 20 beers on tap. They use local ingredients to provide you with quality beer that is plant to pint and seed to sip. The rustic atmosphere and breathtaking country views provide an unforgettable backdrop for your big day. 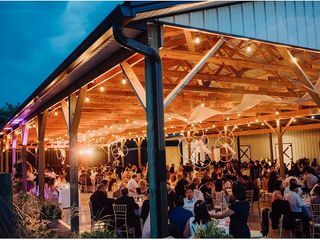 Vanish offers both indoor and outdoor venue options for a one-of-a-kind ceremony and reception. 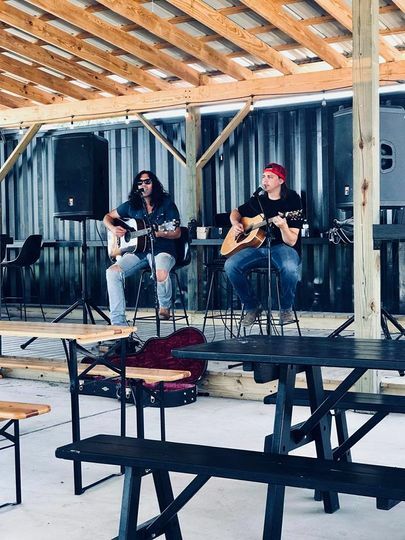 The venue boasts plenty of outdoor space with scenic views, as well as a well-lit outdoor patio. They also provide several options of private indoor rooms for parties both big and small, with a neutral palette for decorating and romantic string lighting. 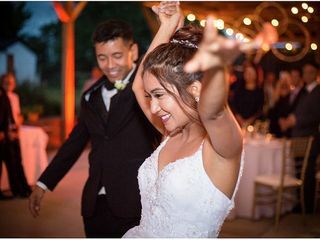 Vanish offers many services to provide you with a stress-free experience, so that you can enjoy every moment of your wedding day with your loved ones. Each room rental can be decorated to showcase your personal style and complement your wedding theme. Rooms come with seating, music, and an events coordinator to ensure a smooth and seamless celebration. Vanish offers the convenience of in-house catering with delicious barbeque buffet service. 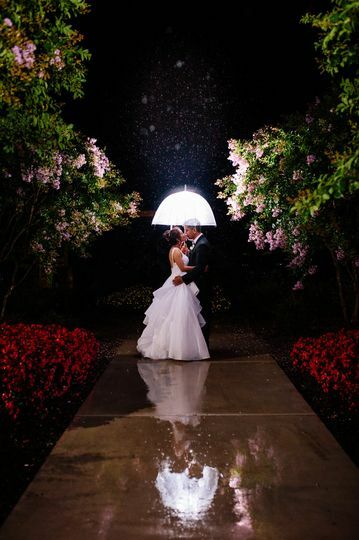 They work exclusively with VOLT in Frederick, Maryland as their recommended caterer. You are also welcome to bring in your own licensed and approved caterer. 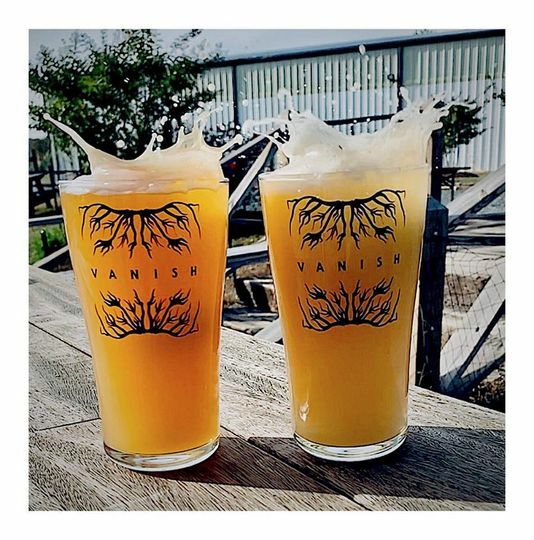 Vanish offers in-house bar services, providing their own beers as well as your choice of wines and ciders. With over 20 taps, they offer a variety beer styles, including hoppy, malt, light, fruity, sour, barrel-aged, and more. They source ingredients from their own farm and others in the local community. 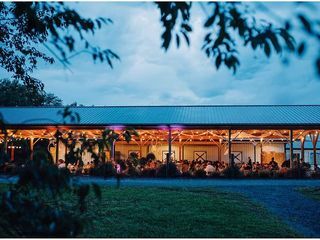 Jonathan Staples launched Black Hops Farm in 2014 with the goal of providing local hops to Virginia’s thriving alcohol industry, supporting not only the beverage industry but also local agriculture by promoting further hop farming. 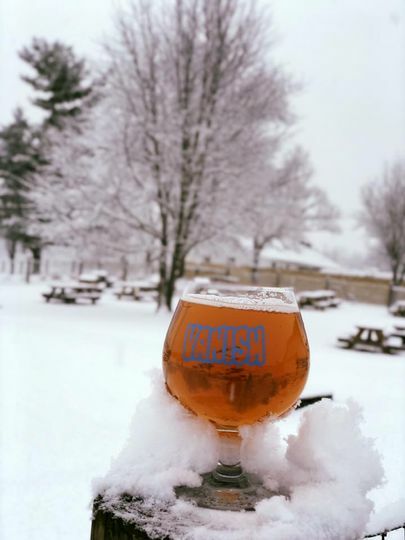 With an emphasis on hops, Vanish Farmwoods Brewery was born. We had a rehearsal dinner there. 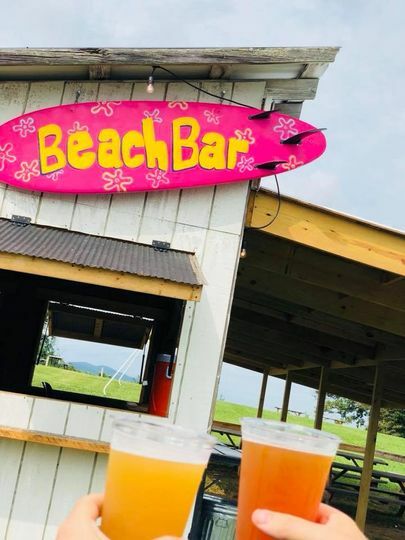 The atmosphere, food, and beverages were all fantastic, and the owners communicated clearly with us in advance to help us organize every thing well. 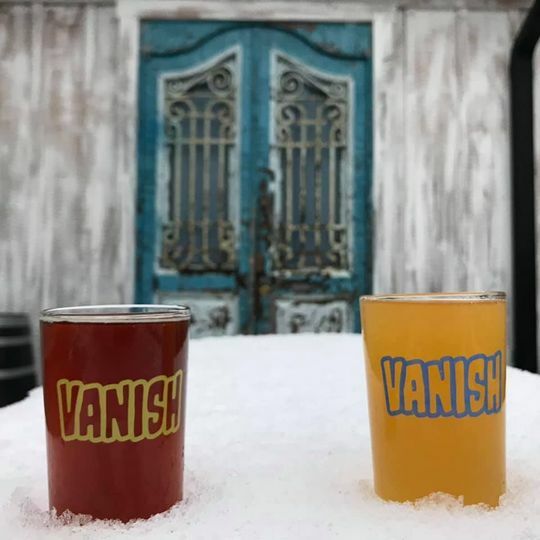 Thank you Vanish! It was a great venue for us. 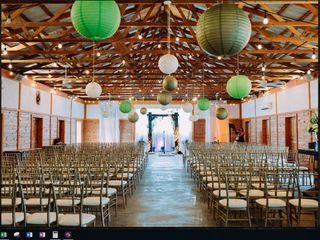 We wanted to have an outdoor wedding ceremony and Vanish agreed to prepare an indoor place set up just in case it had rained on our wedding day. They were very professional and flexible to our needs. Great food, great quality beer, great experience for all of our family.